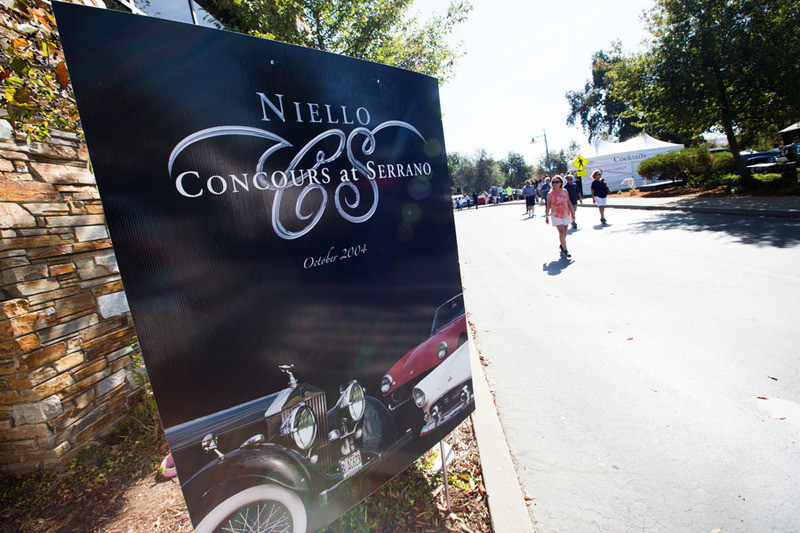 Now in its 14th year, the Niello Concours at Serrano is the region’s finest showcase of motorcars. 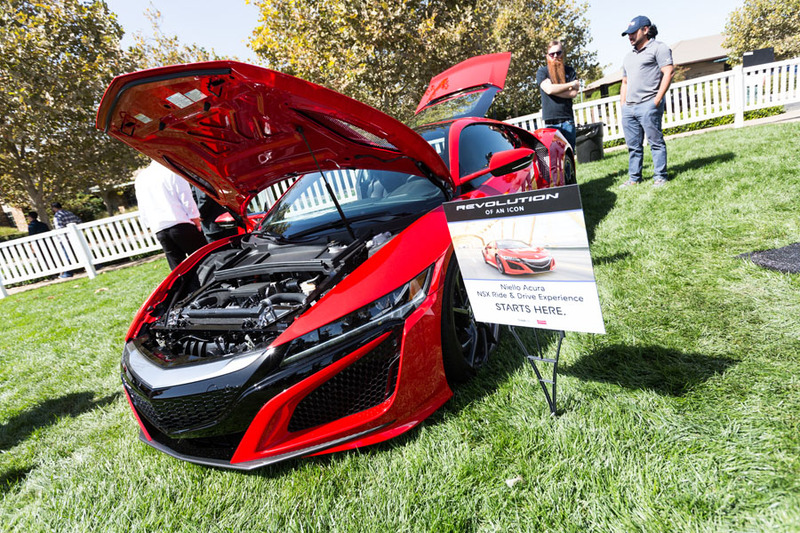 This family-friendly event has grown with each year since its inception, and the 2017 event is sure to be the most memorable. 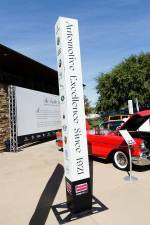 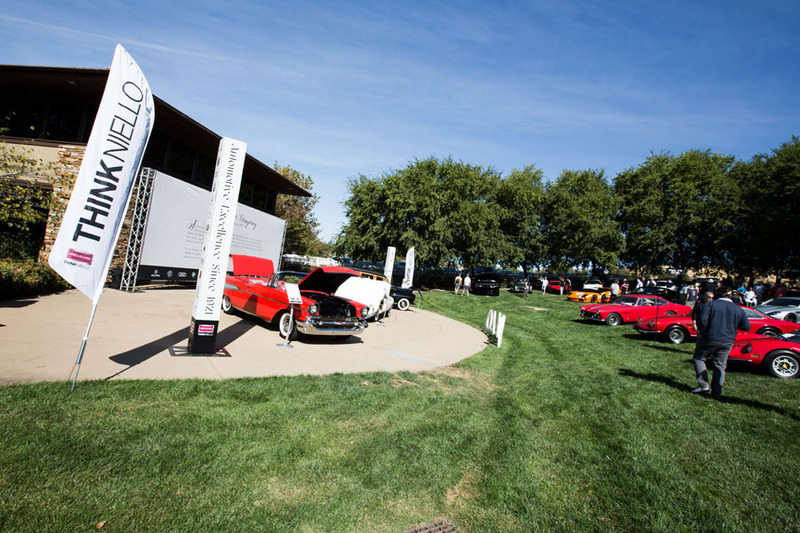 With automobiles displayed as far as the eye can see, the green at the Serrano Visitors Center is a stunning one. 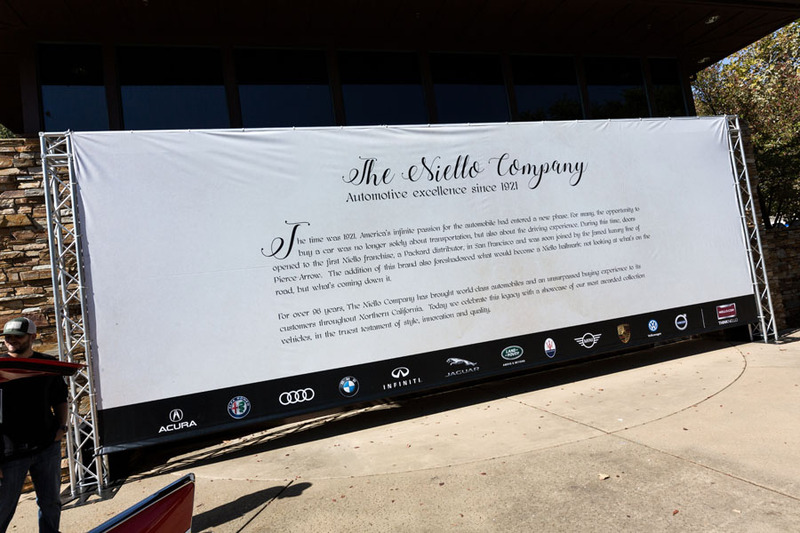 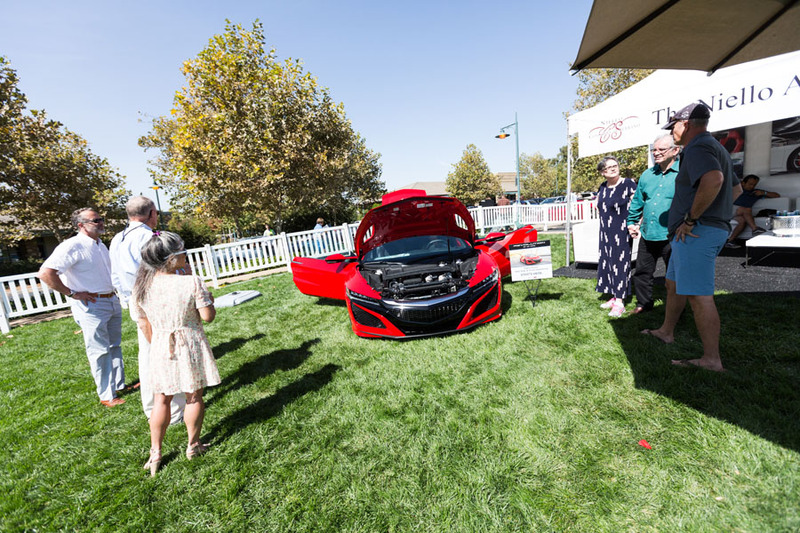 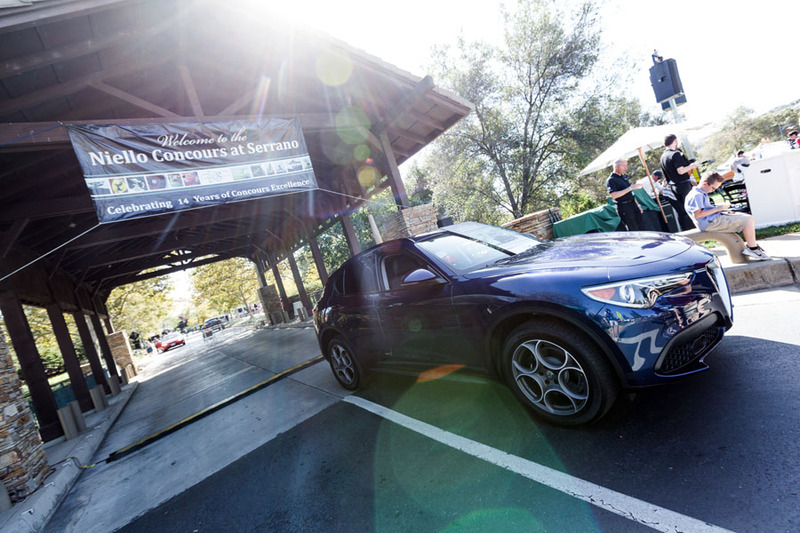 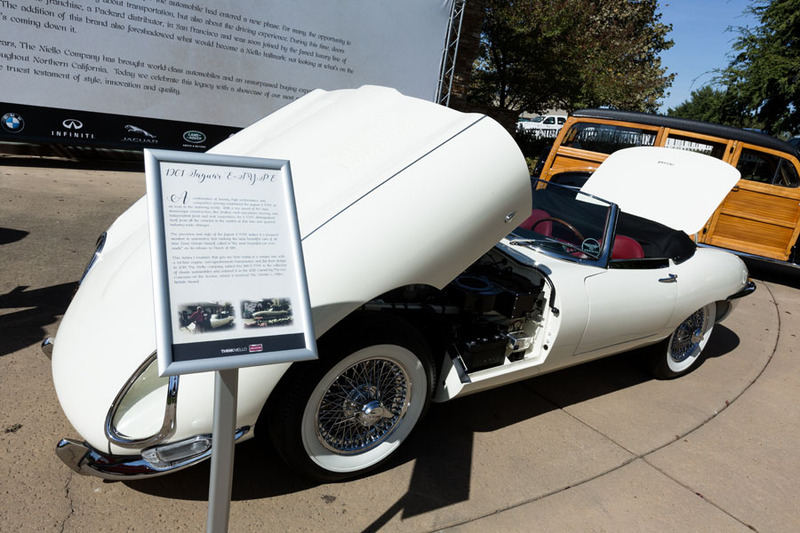 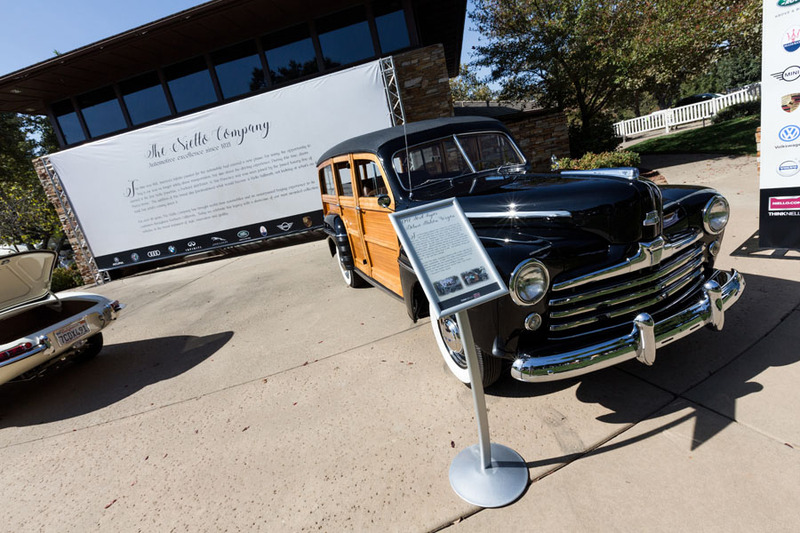 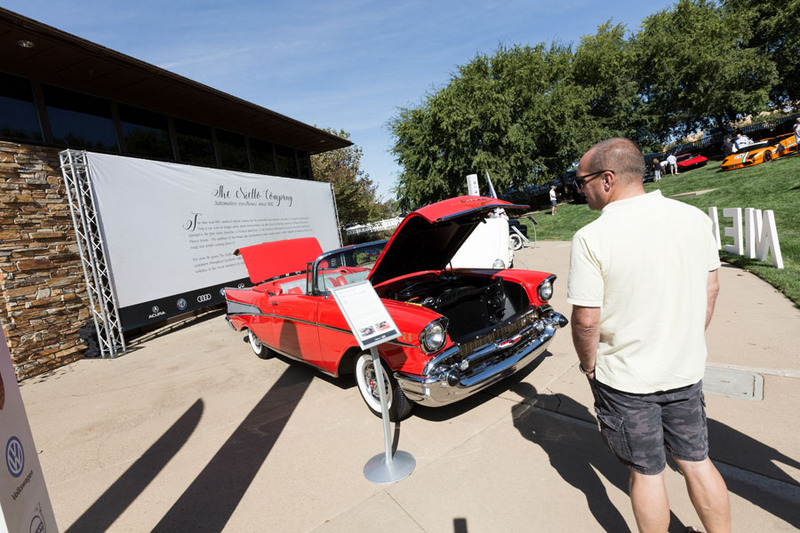 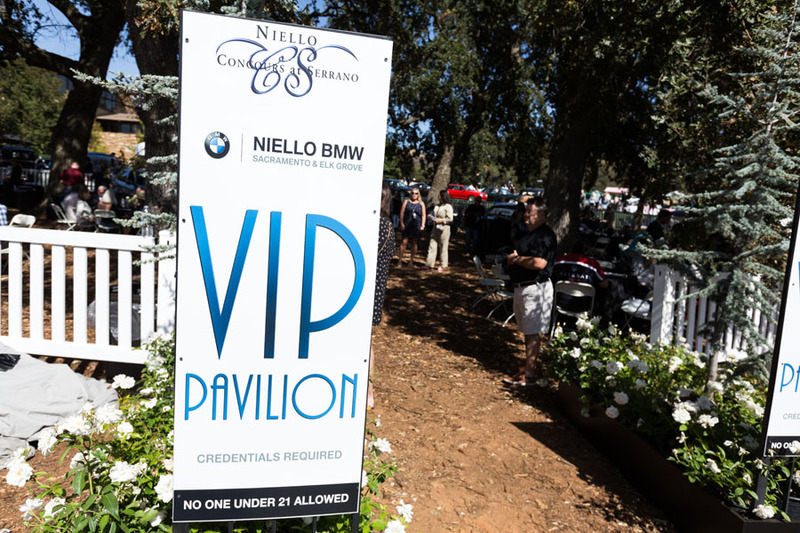 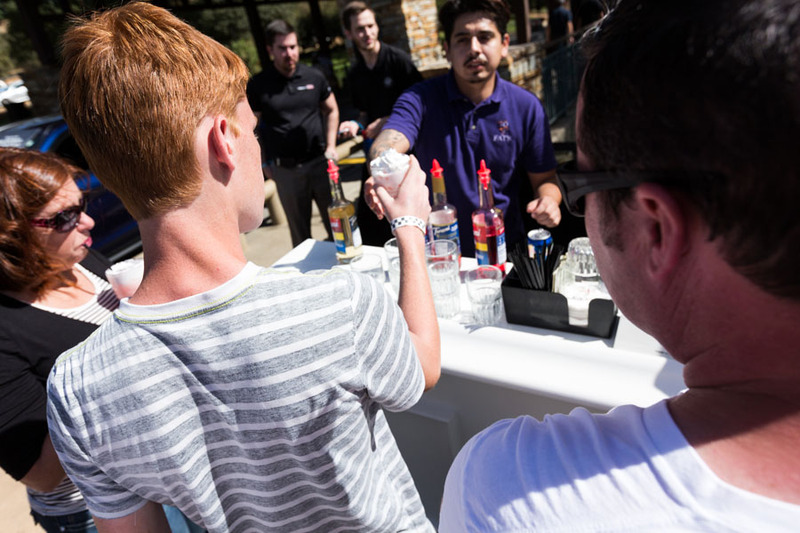 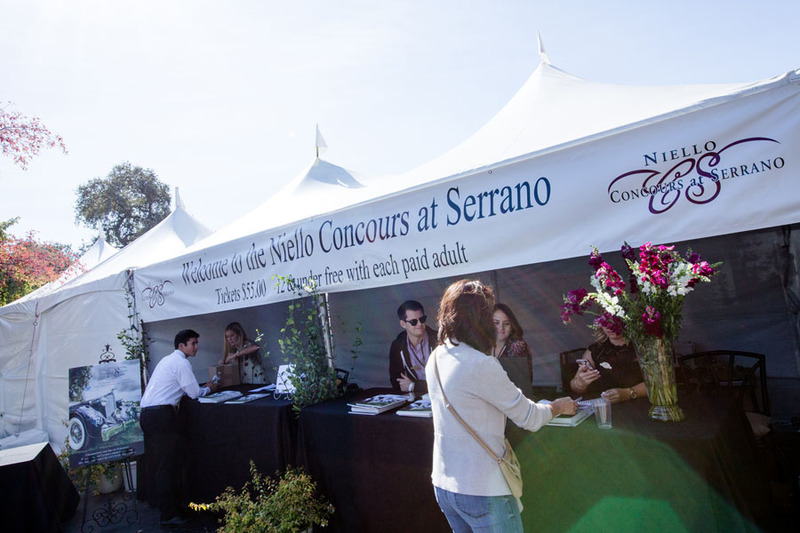 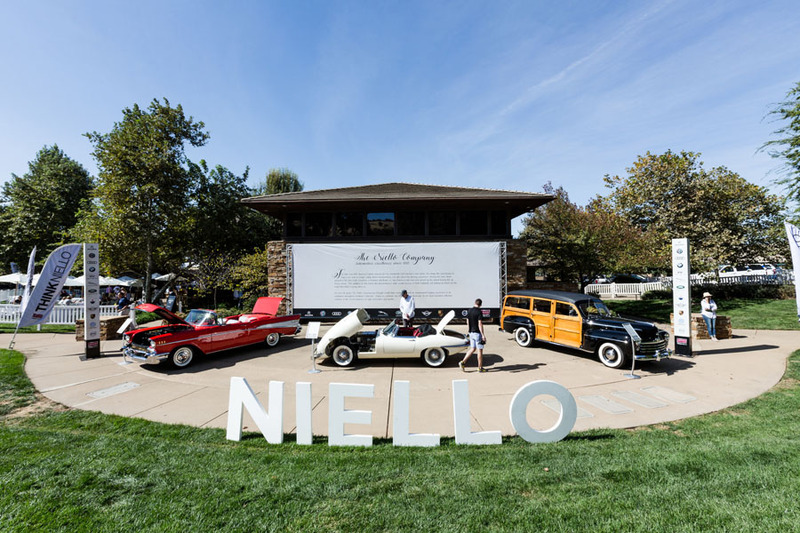 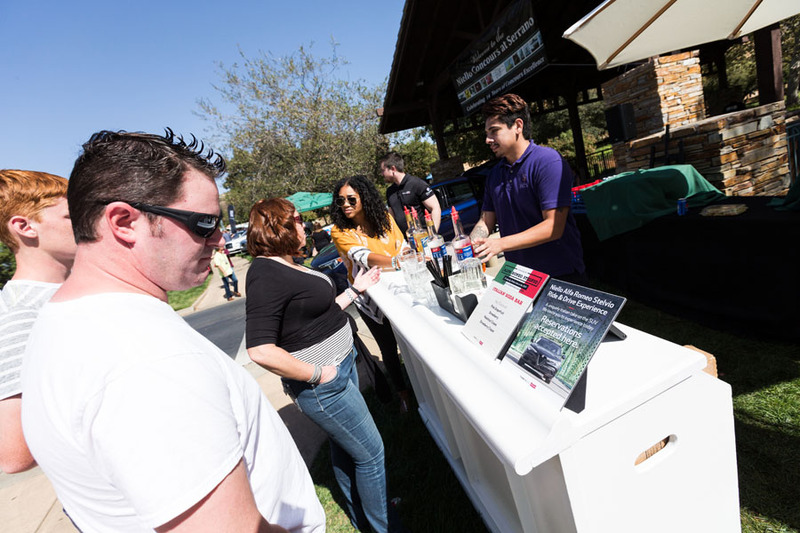 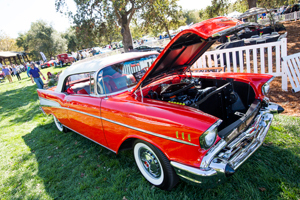 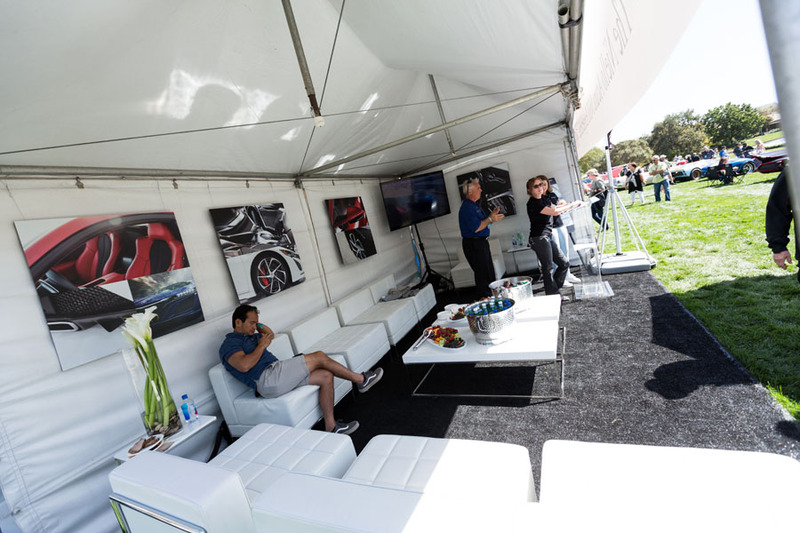 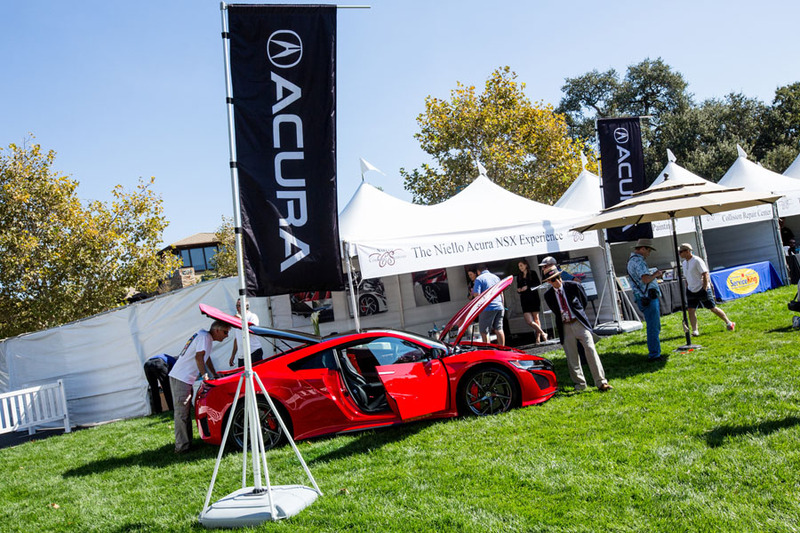 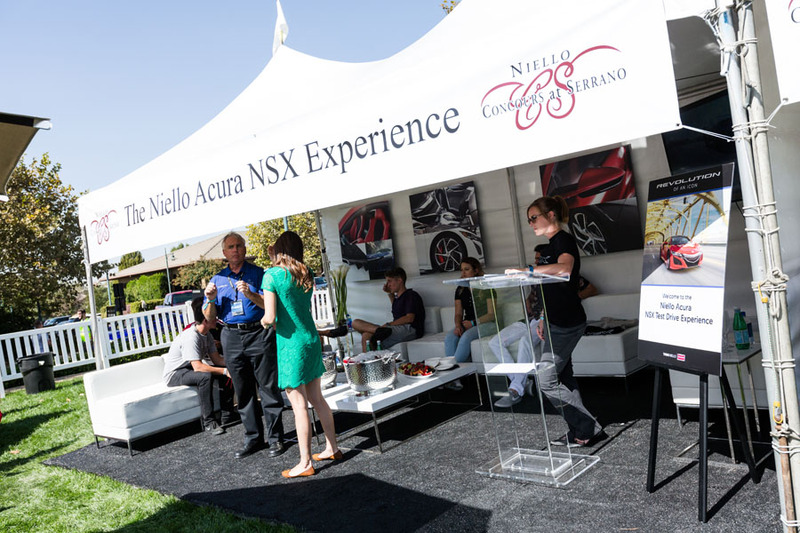 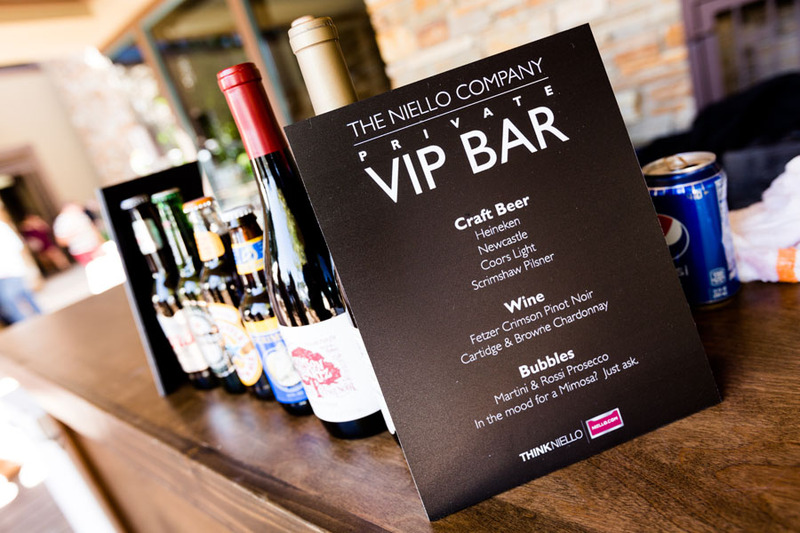 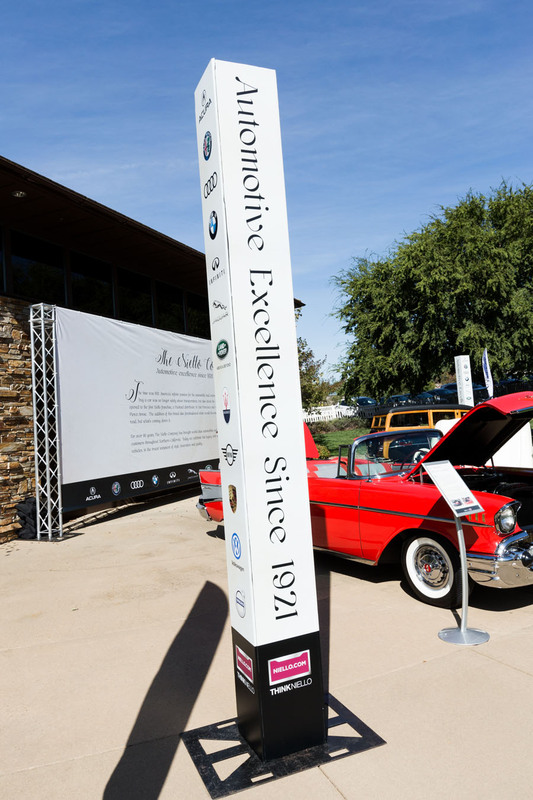 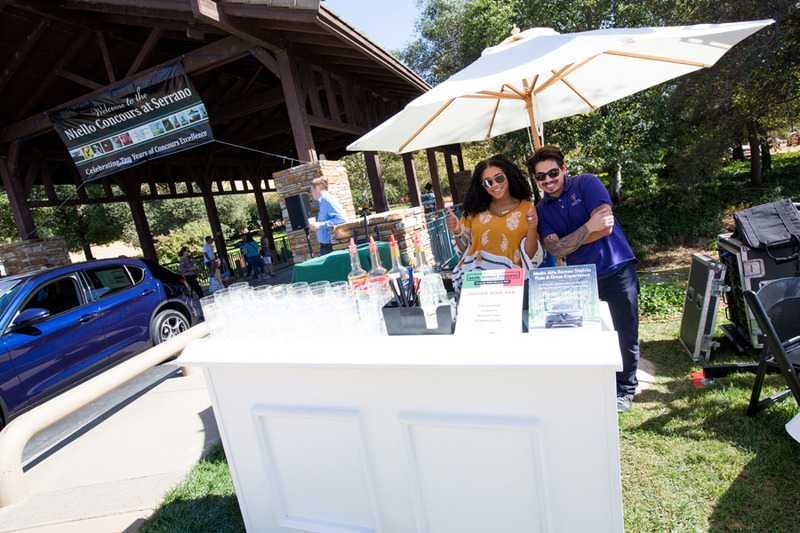 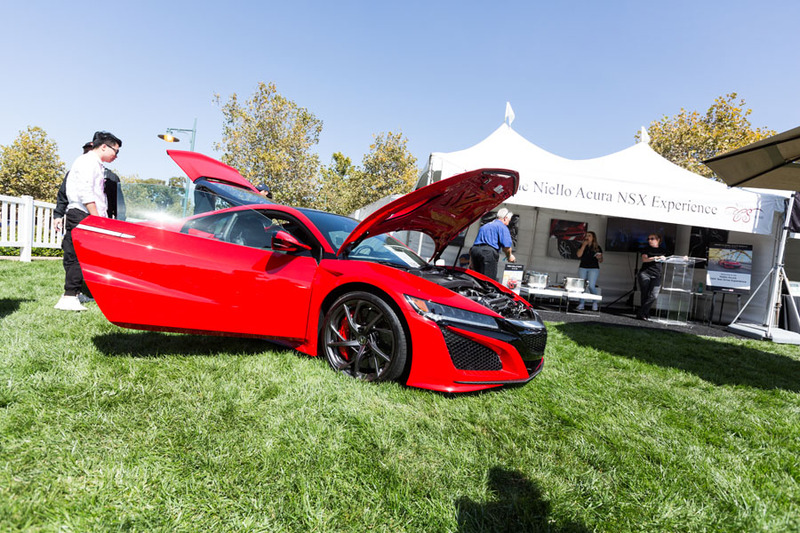 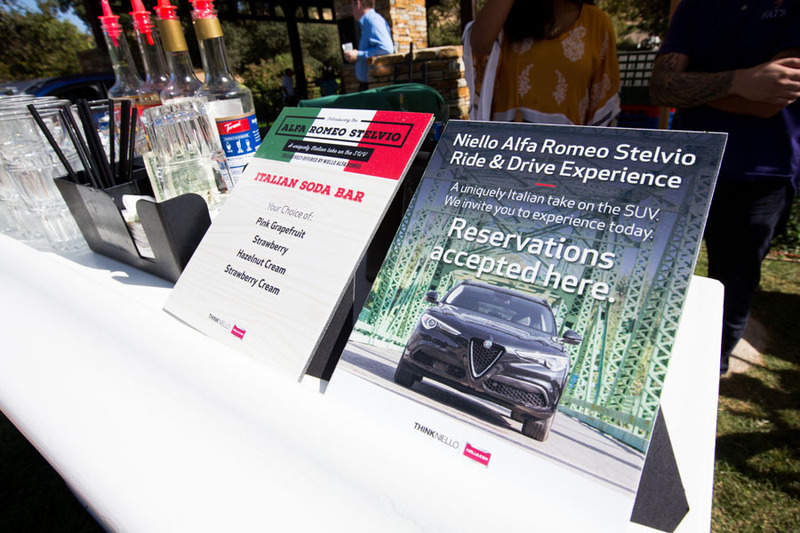 With a fashion show, live entertainment, Ride & Drive test drive events, branded specialty patios and boutiques, the Niello Concours at Serrano is an event you won’t want to miss.